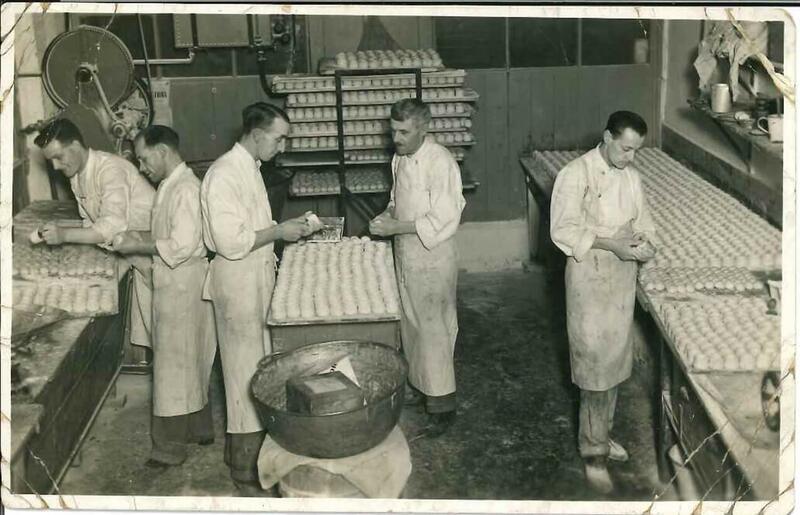 About Coopland & Son Quality Bakers - Coopland & Son (Scarborough) Ltd.
Did you know that Cooplands have been selling and producing high quality products for over 130 years? We have quite humble beginnings, originating from a small pork butcher and pie shop in Scarborough and now we have over 145 shops and 11 cafés all over Yorkshire, Lincolnshire and the North East. Founded by a young husband and wife, Frederick and Alice Coopland, Cooplands began trading as a small pork butcher and pie maker on Market Street, Scarborough. Their bestselling pork pies and savouries start to make a name for the Coopland family. Sadly, Frederick Coopland passes away at only 47, leaving his wife Alice in sole charge of the business and their four children. In 1915 a disastrous fire destroys the shop on Market Street. Alice Coopland and her children are left with only with the clothes they are wearing. Despite this blow to the family, Alice Coopland is determined to keep the company going. With the least possible delay, she opens a new shop on Newborough, Scarborough. The headquarters of the business remain here for the next 45 years. Alice Coopland passes away in the late 1930s and her only son, Frederick Coopland (known as ‘Mickey’) and his wife Ellen (known as ‘Nicky’) take over the business. In 1942, Frederick (Mickey) Coopland dies and his wife, Ellen, takes charge of the business. After the war their son, Freddie Coopland, returns from serving with the Navy and inherits the business aged only 17. Freddie trains in baking and confectionery and gradually moves the company into bakery products. Coopland & Son becomes a limited company in 1949. Huge development work takes place on the main site at Newborough, Scarborough. The updated premises sees Scarborough’s first self-service supermarket on the ground floor, with a restaurant above and a bakery at the second floor level. During the 1960s the business expands and a further 11 shops, 2 cafés and wholesale business open. A new bakery, which is state of the art for the time, is built. Unfortunately, the recession in the late 1970s takes its toll and the business downsizes to 5 shops and 1 café. Cooplands current managing director, Paul Coopland, joins the family business in 1984. The company begins to grow again and quickly doubles to 10 shops. Plans are drawn up to find a new site to build a larger bakery. In 1985 Cooplands celebrated their centenary. 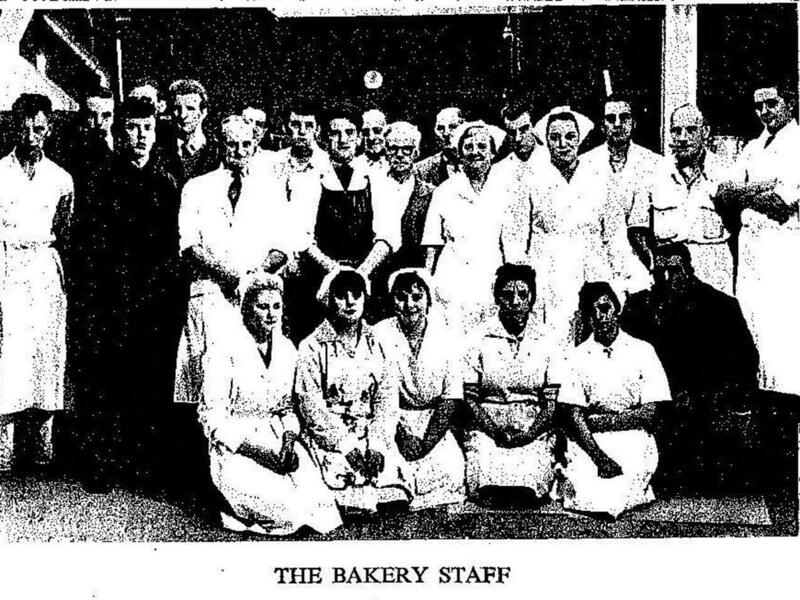 The new, modern bakery completes in 1991 and starts production at Eastfield, Scarborough. 8 years later, 10 more shops open which necessitate a 20,000 sq. ft. extension to the new bakery. In 2001 Cooplands gain the National Training Award for recognition of excellent training services for staff. Four years later, Cooplands further show their commitment to training and establish a NVQ training centre. The business expands further after Cooplands acquire Hull based bakery Skeltons and 37 of their shops. Cooplands continue to recognise the importance of high quality training and set up their own bakery college within the bakery site in Hull and take on their first of 16 apprentices. The business grows rapidly as it acquires Woodhead’s bakery in Scarborough, Ainsley’s in Leeds and Peters Cathedral Bakers in the North East. This brings to total number of shops to over 145, supplied to from 3 bakeries. 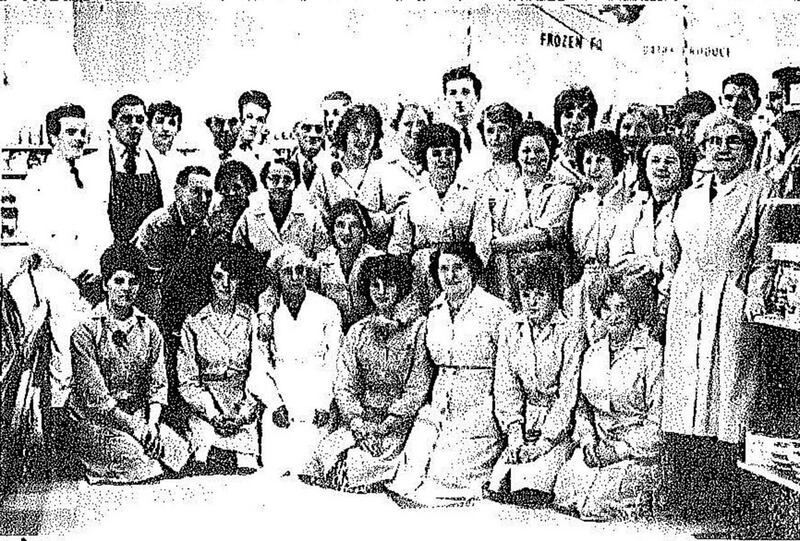 Presently, Cooplands employ over 1,500 people and remain a family owned company. Paul Coopland, the founders’ great grandson, is still Managing Director and is very much active with the day-to-day running of the business. His wife also works in the company. Popular products today include sausage rolls and made to order sandwiches. Cooplands continue to be committed to making high quality products, with a large proportion of products still being finished by hand. They still produce their famous pork pies every Christmas.